Created for high-performance 3D printing, Robo 3D’s range of smart desktop 3D printers offer exceptional reliability and print quality. The latest products in the Robo range are the Robo C2 and Robo R2. 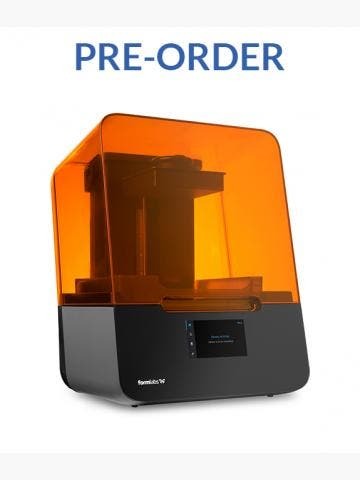 Designed to be easy to use in any application, these high-performance desktop 3D printers feature Wi-Fi connectivity, an in-built touchscreen interface, open (third-party) filament support, and mobile app support so you can control the print process using your smartphone. The Robo C2 has a 5 x 5 x 6 in (127 x 127 x 152.4 mm) build volume and prints at a layer resolution of 20-30 microns. This model can print a wide range of materials, including PLA, Nylon and TPE, and it has an open filament system. Affordable yet feature-packed, the Robo C2 offers exceptional value with features such as a 3.5” touchscreen interface, Wi-Fi connectivity, app support and automatic bed levelling included in the price. You can control the Robo C2 using the free Robo app which is available to download on iPhone, iPad, and Windows machines. The Robo R2 has a larger 8 x 8 x 10 in (203.2 x 203.2 x 254 mm) build volume and prints a layer resolution of 20-30 microns. 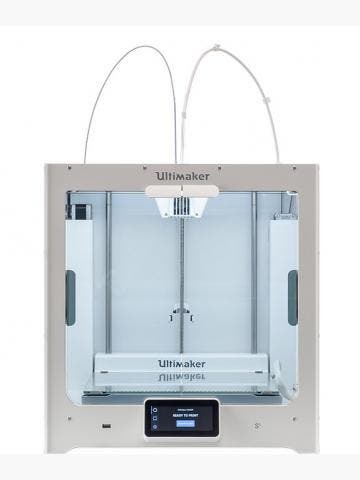 This model also boasts an open filament system, allowing you to print with a wide range of quality materials. The R2 has additional features over the C2, to set it apart as the premium model. 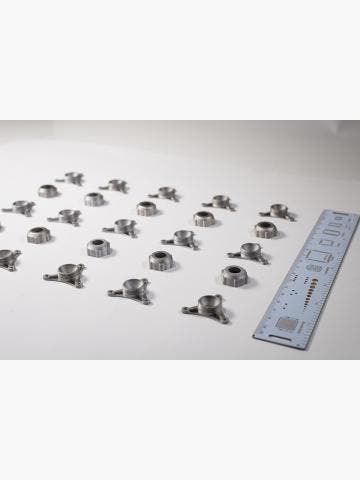 These include a heated build plate for ABS printing, a larger in-built 5” touchscreen, and integrated model slicing, which simplifies and shortens the path to 3D printing by eliminating the need for files - such as STL and 3MF files - to be sliced beforehand.